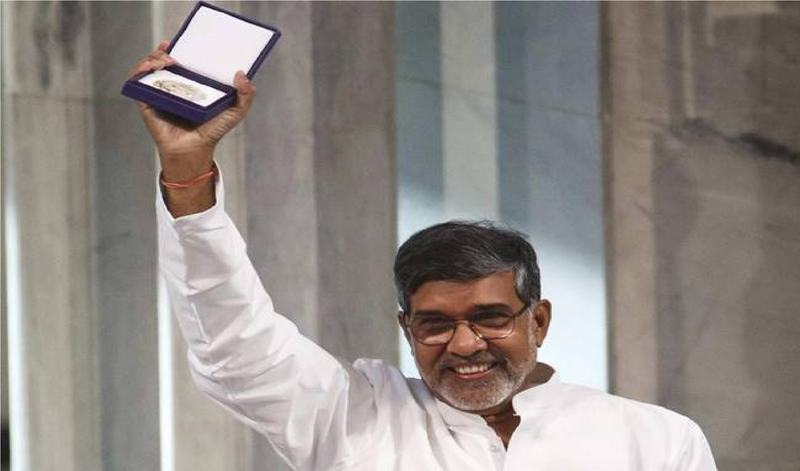 After former President Pranab Mukherjee, now the Nobel Peace Prize winner Kailash Satyarthi praises RSS! Here’s his statement that.. Inside story on why Rehana..
After former President Pranab Mukherjee,.. According to the statement by ED, the suspected contraventions of the Foreign Exchange Management Act relating to foreign direct investment received by NDTV is to the extent of Rs1,637 crore and overseas Investment to the tune of Rs 2,732 crore which means company has received Rs1,637 crore as FDI and has made investment of Rs1,637 crore overseas. 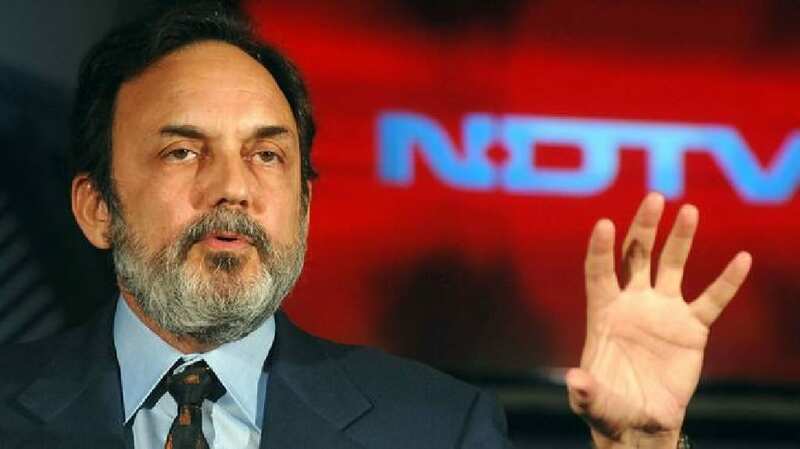 The show case notice, apart from the NDTV has been issued to the channel’s founders and promoters Prannoy Roy and Radhika Roy and journalist Vikram Chandra. Along with NDTV, the other companies of NDTV group which have come under the scanner of ED for violating norms of FEMA include are Ms NDTV Lifestyle Holdings Ltd (now Ms Lifestyle and Media Holdings Ltd), Ms South Asia Creative Assets Ltd, Ms Astro Overseas Ltd and Ms NDTV Imagine Ltd (now Ms Turner General Entertainment Networks India Pvt Ltd). “The investigation revealed that NDTV received FDI of Rs725 crore and that only CCEA (cabinet committee on economic affairs) was competent to permit FDI in excess of Rs 600 crore, in the case of NDTV but no CCEA approval was taken. Documents of FIPB section also projected FDI differently as Rs 585 crore (USD 130 million at Rs 45/USD). However, FDI finally received by NDTV was USD 163 million. FDI was projected as below Rs 600 crore as part of larger conspiracy”, said ED statement. 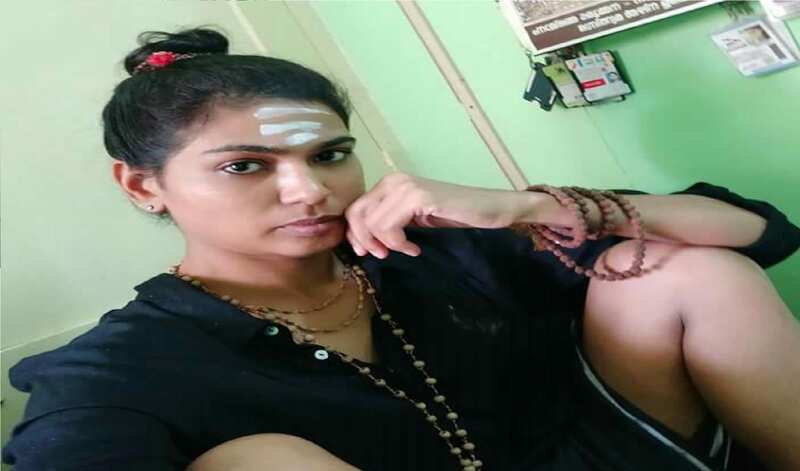 In addition to this, the agency also reported there are offences to the tune of Rs 1,378 crore in respect of delays in reporting and filing information with the RBI and delays in allotment of shares. “The offences identified in respect of FDI include substantive contraventions of Rs 319 crore by NDTV Ltd through contravention of Press Note 1 of 2005 and downstream investment of Rs 138 crore without FIPB approval. The remaining contraventions relate to delays under FEMA in respect of allotment of shares within permissible limit of 180 days and delays in filing information with RBI and reporting requirements,” ED statement said. However NDTV has rejected all the charges saying it has not violated FEMA regulations and it is being targeted for its fair and independent journalism and that its persecution is intended to signal to other media that unless they fall in line, they will face similar consequences. NDTV should now understand that this is not going to happen anymore. It had to bear the fruits of all its wrongdoings. NDTV owners Prannoy Roy, Radhika Roy and its promoters must know that this is Modi era in which no corrupt can escape. Every corrupt person and party has to pay back to nation whatsoever they have looted from the nation.